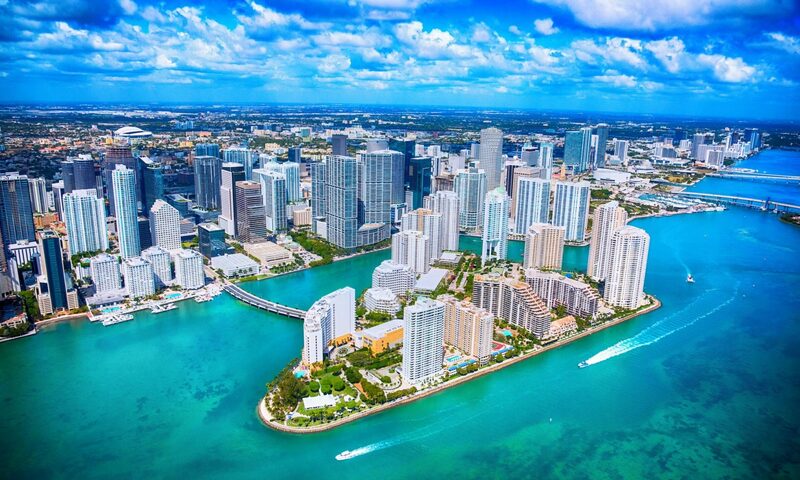 Sun-kissed beaches, art deco architecture and an amazing nightlife scene – need we say more about Miami? Along with its insane night life and its Latino feel, it’s no wonder that Miami is the last word when it comes to cool chic. Come and discover South Beach with its eclectic scene and then visit chic Boca Raton, which both have their own inimitable charm and stunning Simon Shopping Destinations! Heading to the States and planning to shop?